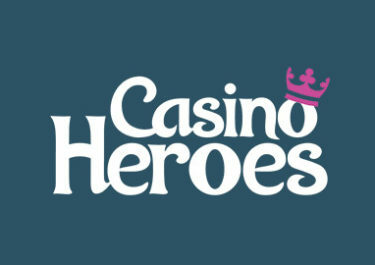 Casino Heroes – Gonzo’s Island! Fight the bosses for your share of 1 Million Bonus Spins! Gonzo has just opened his own island at Casino Heroes and the new boss is in generous mood. Accompany Gonzo on a 3-day long journey and grab your share of up to 1,000,000 Bonus Spins. Play the slot Gonzo’s Quest from Netent to progress on your mission to defeat the Evil Stone Boss and win all his valuable riches! 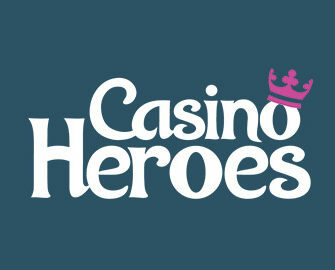 Casino Heroes just opened Gonzo’s Island which players can explore on a 3-day long journey to complete the levels and face the might boss for a share of 1 Million Bonus Spins. To progress on the journey, they have to wager with minimum €0.20 bets on Gonzo’s Quest from Netent. Gonzo’s Island can be completed only once during the promotional period. Each collected item will be available in the player’s treasure chest to claim for 30 days and will expire unless claimed and used within this period. All Bonus Spins awarded as part of the Gonzo’s Island adventure will be available on Gonzo’s Quest. Wagering requirement for the Bonus Spins is 40x FS winnings within five days, subject to the Casino Heroes bonus terms and conditions. Casino Heroes – March Ruby Store Sale! Casino Heroes – Ruby Store Sale! Casino Heroes – January Casino Offers | Week 4!